Category: Food & Drink Freebies, Money Saving. 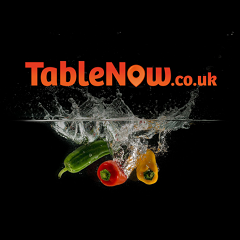 TableNow allows you to Book, Dine and Save up to 50% in top North West restaurants 7 days a week. If you love eating out and saving money you need TableNow! Get your free 3 month trial today.